Krista is a creative entrepreneur based out of Calgary, AB with a background in psychology and psychosomatic healing. 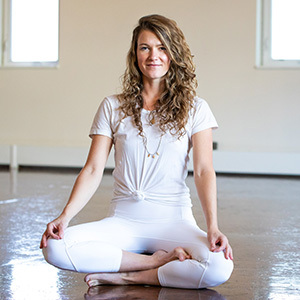 Her exposure to yoga and meditation came as a result of her personal health hitting rock bottom; somewhere deep within she knew she had the ability to heal, nurture, and love herself back into wholeness. Through her committed practice and study, Krista learned how to rewired her brain and return to her Highest expression so she could be of service to others. She is passionate about empowering the human psyche and guiding people to their innate wisdom.